Available now! Independent legal 500 sq. ft. 1-bedroom, 1 bathroom (with bathtub) coach house with its own hot water tank, washer/dryer and air conditioning. New oven range and refrigerator. Fresh paint throughout, new carpet, plus laminae flooring. 1 designated uncovered parking spot adjacent to the coach house (Please refer to the photos). Private entrance. The coach house also has its own private mailbox. Excellent location, close to all the amenities. 1 year lease. No pets, no smoking. $1200/month-Available Now. 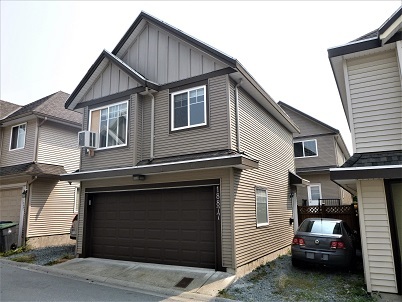 Rental Address: 18877 68 Avenue, Surrey (Cloverdale-Clayton).